You’ve got the rock, now it’s time to party! Get engagement balloons and set the scene for showing your friends the ring on your finger. Get elegant illustrated balloons, cursive foils spelling ‘love’ and giant letter balloons to hang a ‘congrats’ from the rafters. Quick and simple to decorate a venue by themselves or mix with streamers, scene setters and decorative tableware for a party that’ll rival the rehearsal dinner! 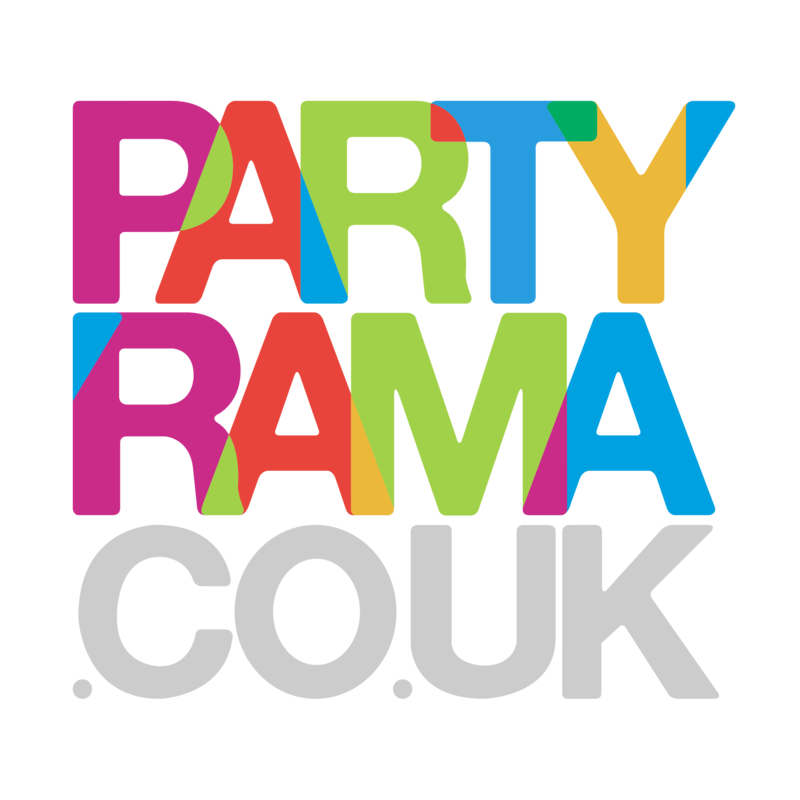 Spend £50 or more and we’ll throw in delivery free – consider it a gift from Partyrama.